When your AC kicks on and you notice one of your rooms isn’t cooling properly, often times this can be an air flow issue. Whatever the issue is affecting your air flow, our technicians know exactly how to find the problem and seal, fix, or clean it to get that room cooling properly! You wouldn’t think of driving your car for 18 hours a day, every day, without ever changing the oil or performing other maintenance, right? In order to get the best efficiency and the longest lifespan out of your air conditioning unit, you have to maintain it! 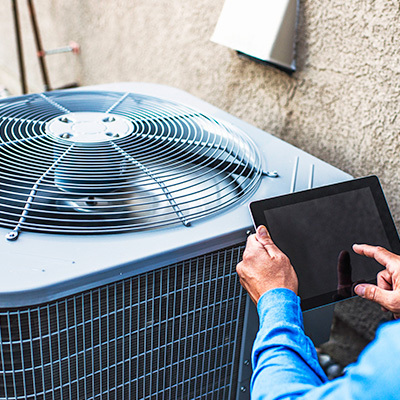 AC maintenance plans offer one of the best cost-saving returns of all things you could do for your home. Maximize the energy efficiency, extend the life of your system, and maintain the comfort of your home. Like anything else, HVAC units degrade over time and become less efficient. We can help you to keep it running like “a well-oiled machine”.